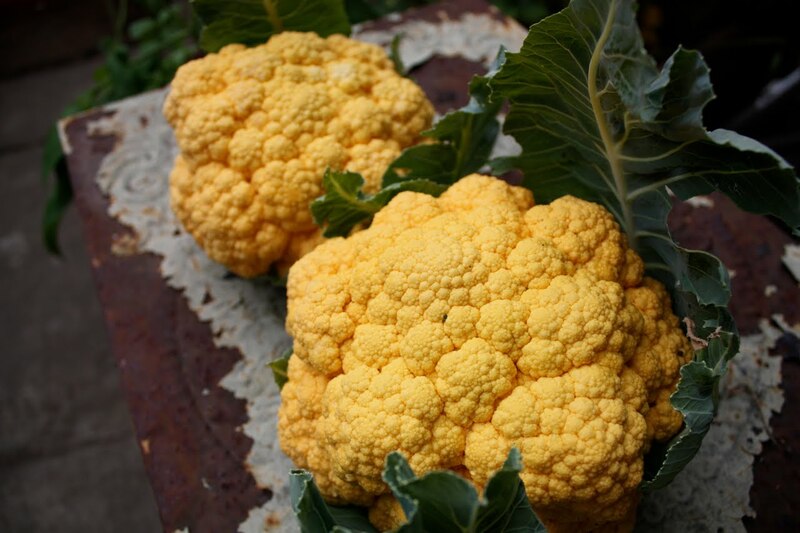 Cheddar is a cauliflower variety I purchased as seed this year from Territorial Seed. It was developed in Ontario, my patria, and is named, pretty obviously, for its colour. The orange is from beta-carotene, which is evident even in the plant stalk. Pretty cool. My favourite thing about it was the beautiful fractal patterns, not well captured here. Guess I’ll have to grow it again next year. 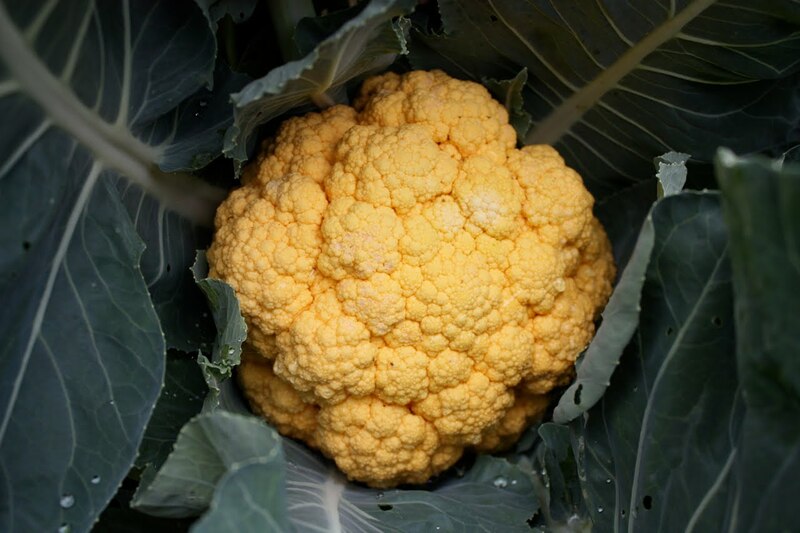 I have never grown cauliflower before. It wasn’t hard. Or maybe I was lucky. Time will tell!